Google has dropped a couple of small updates in the Google Play Store for the Android Wear and Google Messenger apps for Android Phone. Both updates are in the bug fix and performance improvement categories so don’t look for any new features in either of the releases. In fact, the updates don’t even update the release notes. Android Wear, the app that lets you sync up your Android Wear device to your phone, has been bumped to build 1.3.0.2171751 for those keeping score at home. It builds on the last major update to the app, just last week. In testing the update this morning with my Moto 360, I’m not seeing any changes in functionality and frankly, it was stable for me before this update so its a bit of a wash. If however you have been having issues, get this update and see if it addresses them for you. For Google Messenger, that build is now up to 1.4.050 (2168773-38) for those who are keeping score and like playing number version Bingo!. Again, nothing new as far as features are concerned with the last major update bringing the ability to share your location and stickers. 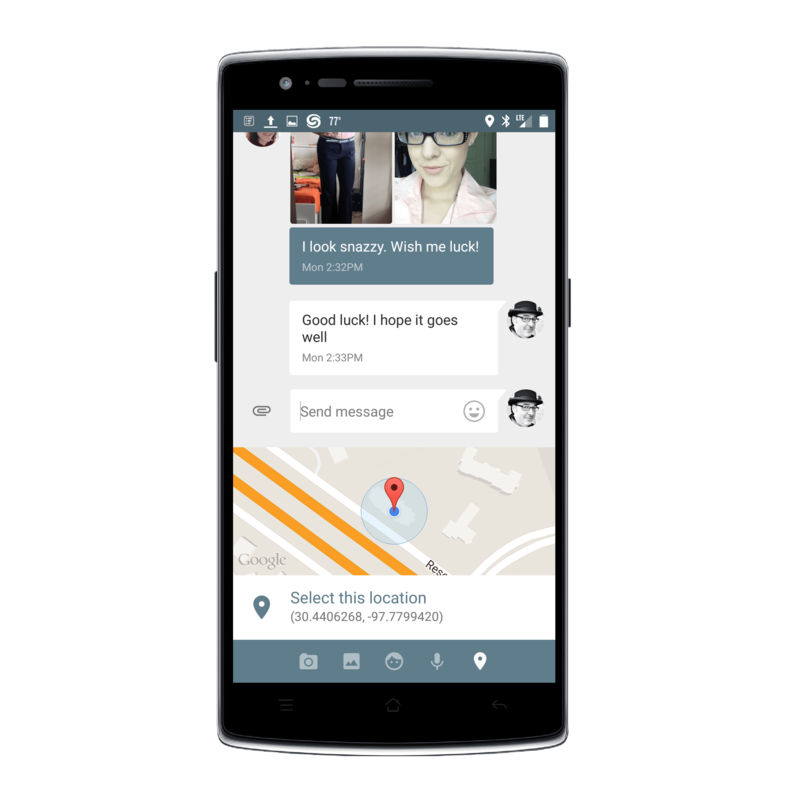 Like Android Wear, I tested out Google Messenger this morning on my OnePlus One and it seems solid as ever. If you haven’t read my review on this SMS app, give it a read as this remains one of my favorite SMS apps in the Play Store. Both the Android Wear and the Google Messenger apps should be pushed down to those who already have these installed. If you haven’t installed them, use the buttons below to get them on your Android Phone.